Jesus’s gift of salvation isn’t just for “good” or “religious” people, it’s for anyone willing to accept it. 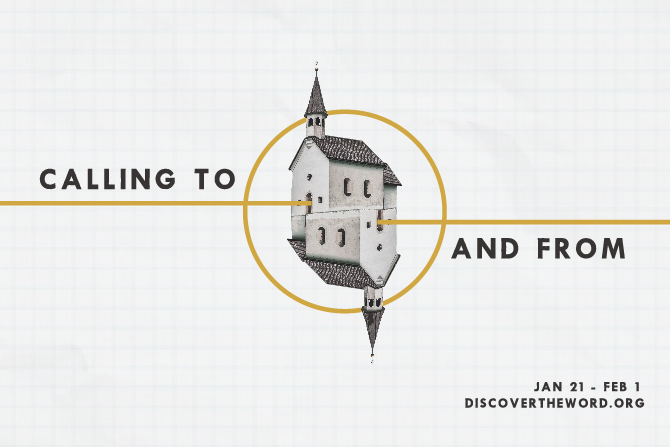 Today on Discover the Word, we look at how Jesus went out of His way to invite the “sinners” and the outcasts of His day into a relationship with Him. Another thought-provoking discussion, today on Discover the Word!